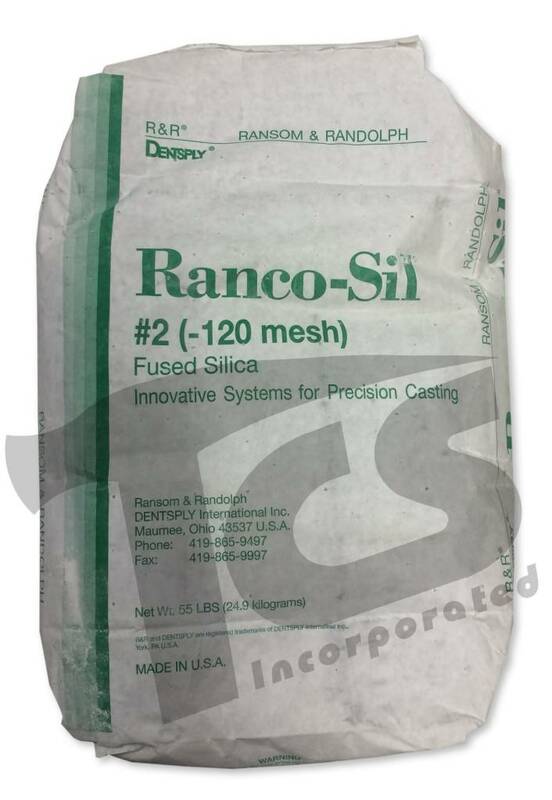 RANCO-SIL fused silica is electrically fused, high purity silica. Fused silica has a low thermal conductivity and excellent thermal shock resistance. These properties, along with its low density, make it an excellent refractory for use in a ceramic shell mold. 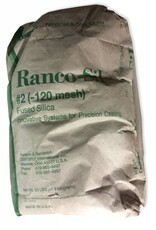 RANCO-SIL fused silica is available in flour and granular forms. 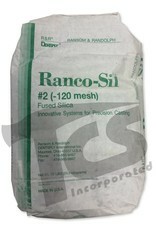 RANCO-SIL fused silica can be used throughout the ceramic shell. When used in the primary slurry, it may be necessary to blend with zircon depending on the alloy. Shells constructed with fused silica hold their dimensions better and are not prone to hot deformation or bulging. Shell removal from the casting, or knockout, is also easier with fused silica refractories.